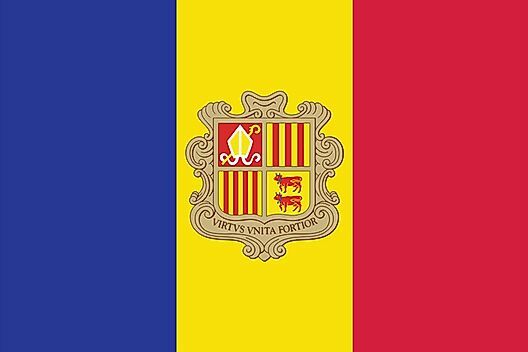 Andorra experiences an alpine climate, and on average has cold winters with very heavy snowfall. Spring and summer are both generally mild, sunny, and quite pleasant. Precipitation varies across Andorra, but the country as a whole receives an average of 42.2 inches (1,071 mm), with the wettest months being May, June and November. Note: Weather conditions shown for the regions of Toulouse, France (69.56 miles to the north) and Barcelona, Spain (75.09 miles to the south).